Landlords are being urged to make use of free industry guidance to keep their tenants safe. A number of documents are available for download on the ESR and Home Safety Guidance websites to make landlords aware of their responsibilities, and to help them to prove that their properties are being adequately maintained. These include a Home Safety Certificate, designed to provide an overview of the safety of a property, and a list of the current legal responsibilities in the Private Rented Sector in England, Scotland and Wales. The website also provides a Routine Visual and Operational Electrical Checklist. 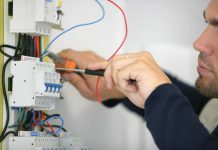 This does not replace an Electrical Installation Condition Report, which industry suggest is carried out at least every 5 years by someone competent in undertaking such work, but it does allow an annual visual check of the electrical installation to be recorded. 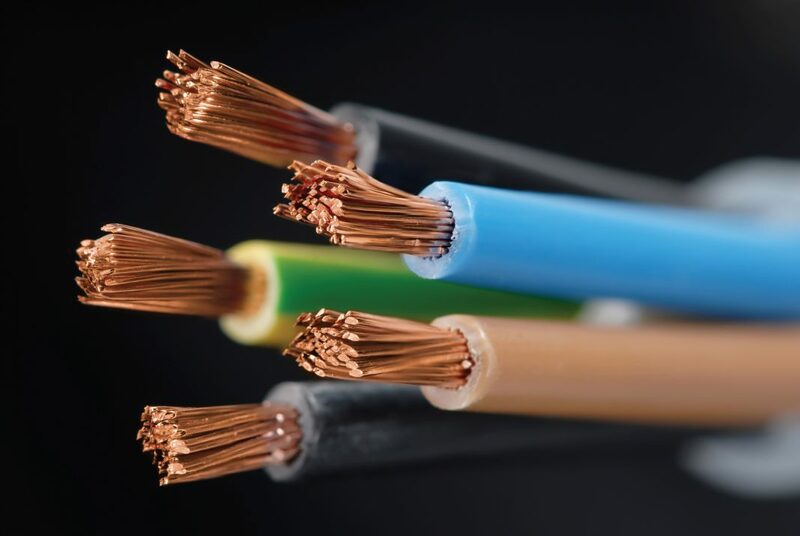 The Electrical Safety Roundtable (ESR) was founded to bring together like-minded organisations from the electrical industry and other interested bodies. Its focus is on working collaboratively to improve electrical safety in the home.